**Direct call in allows up to 5 hours per month. Increments of 30 minutes. Category: Wordpress Classes Montly. 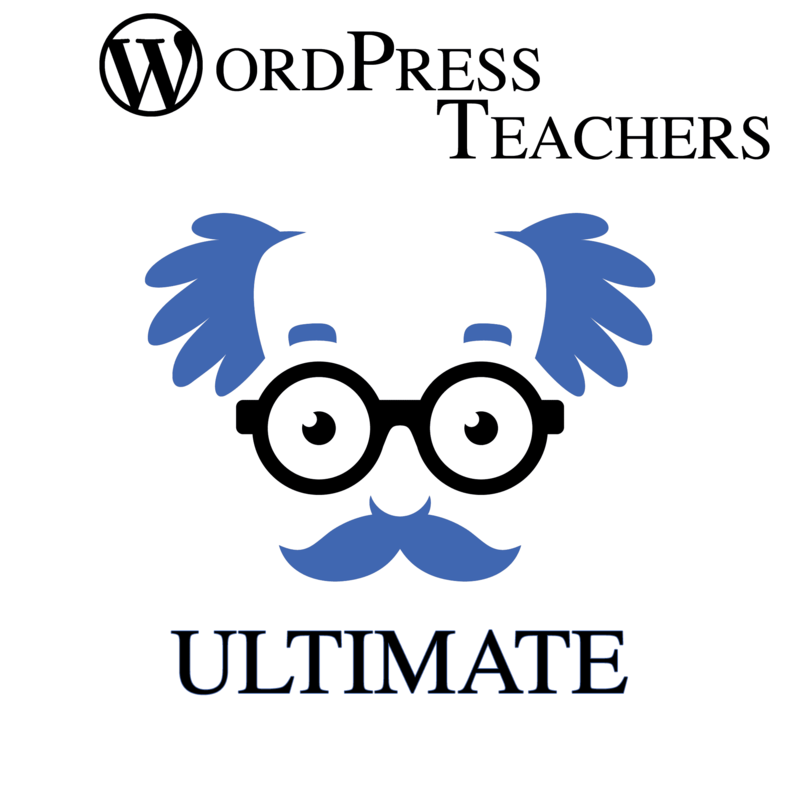 Tags: wordpress, wordpress gold, wordpress help, wordpress starters, wordpress teachers, wordpress ultimate.